Huge thanks to Glow for adapting to my longer cycle. 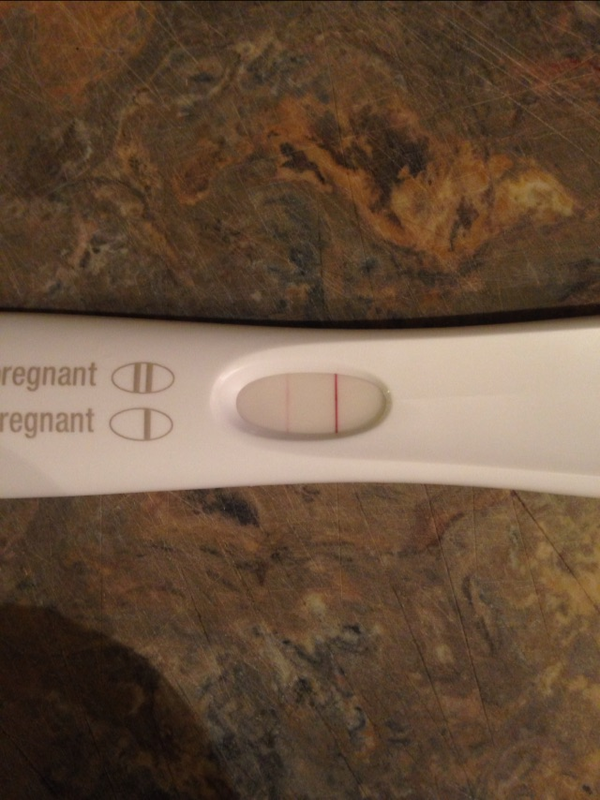 2 months of following my cycle here and we got our BFP for baby #2 we are beyond excited! !